Every time I drive around the San Gabriel Valley area (aka the infamous 626), I get transported back into my childhood. 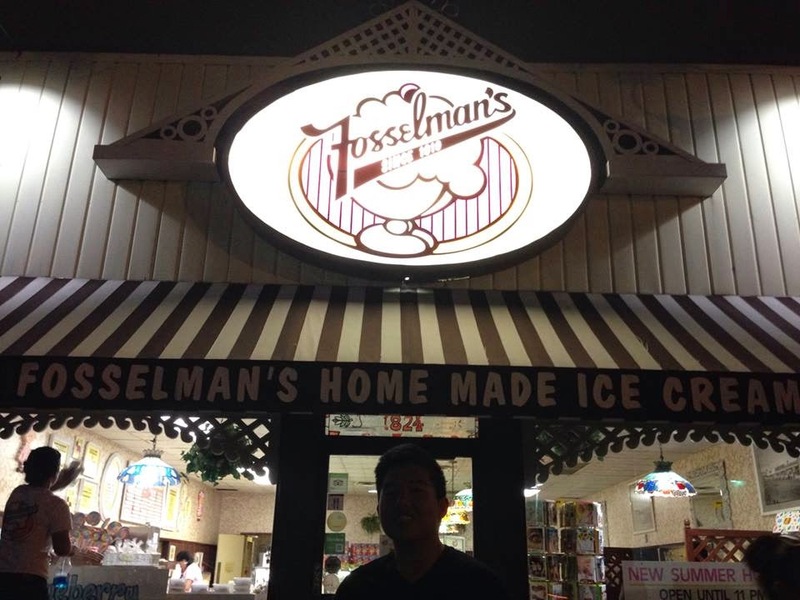 Apparently Fosselman's Ice Cream parlor has been around for 95 years, and only two days ago I found out I lived literally just around the corner as a kid. Once you walk in, there's a real old fashioned parlor essence about the place. From the jars of taffy and giant jaw breakers to the glass bottles of soda pop, the authenticity of old school ice cream is brought to life. Move over 31 flavors of Baskin-Robbins! 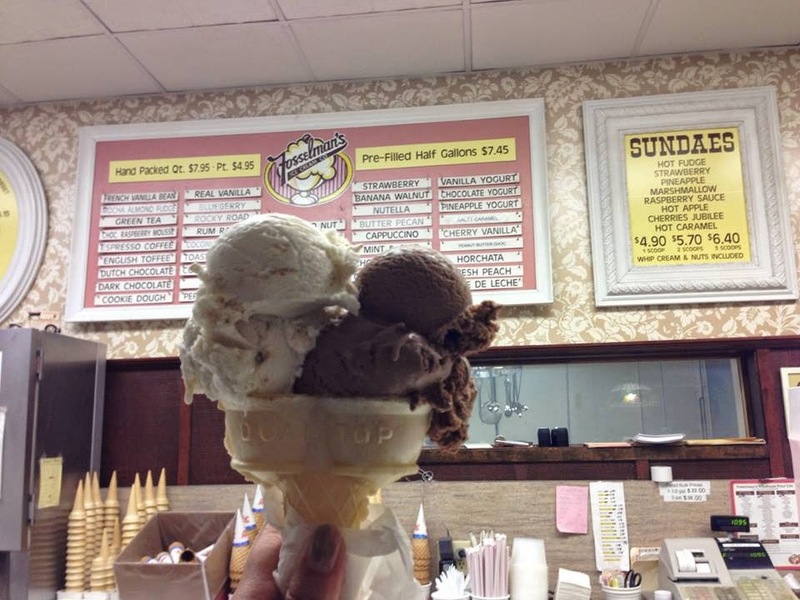 Fosselman's offers a way more eclectic selection of fun ice cream flavors. The double scoop cone was a big selling point for me...of course I was going for it! Mind you, before heading to Fosselman's I had a massive meal (all you can eat Korean BBQ), nonetheless this did not hinder me from enjoying my own order. I absolutely loved how the English Toffee had so much character in a scoop; it went deliciously with the Chocolate Rasberry Mousse. The chocolate rasberry was not as sweet as it sounds, the ingredients are well mixed in such a way that it didn't overpower the English Toffee scoop. 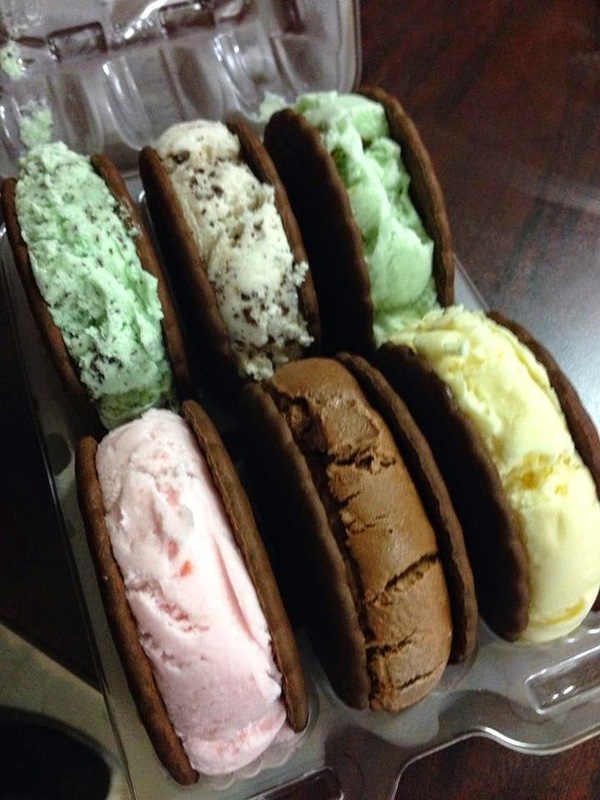 The ice cream sandwiches come in a pack of six. I thought the cookies that shelled the ice cream inside were scrumptious! The texture is not soft like grocery store bought ice cream sandwiches, but a bit crunchier. As I munched on, I was delighted with the delightfulness of the cookie flavor. Seriously though, I kept raving about the cookies and kind of forgot about ice cream for a minute. 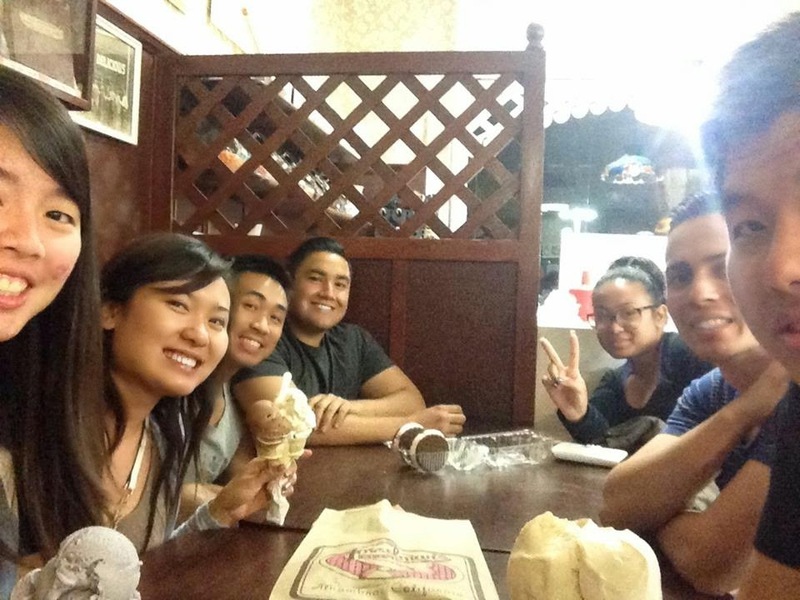 So side story, the guy who bought the ice cream sandwiches ate four all by himself. Cray, right? He ate KBBQ with me, too, so that is just double insanity! two giant scoops of ice cream within a one hour time span. 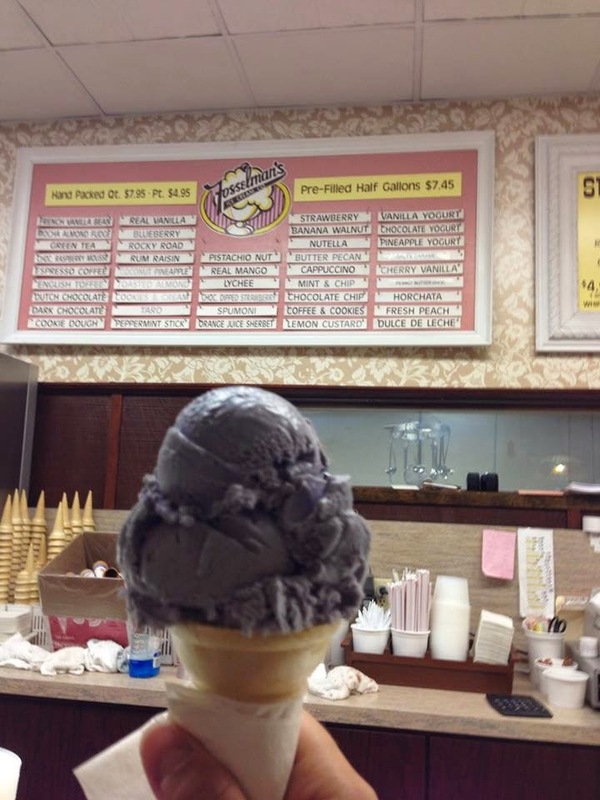 For more info: Fosselman's Ice Cream Co.